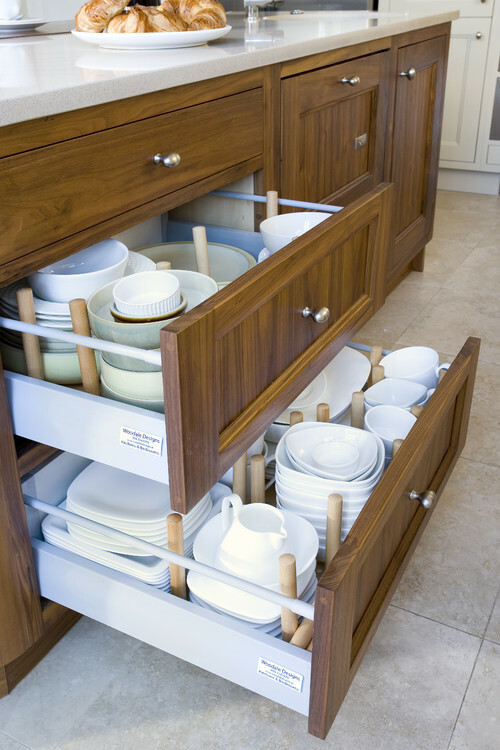 If you are anything like me, then you don't like clutter all over your kitchen counter or even in the drawer and cabinet space. 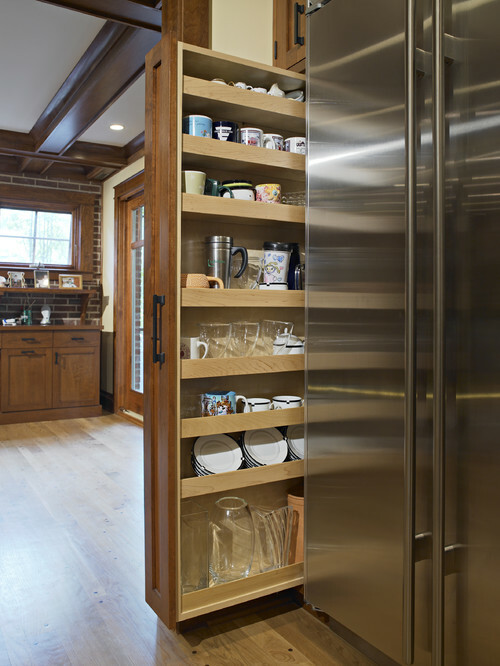 You try to store away as many appliances as you can, only bringing them out when they need to be used. 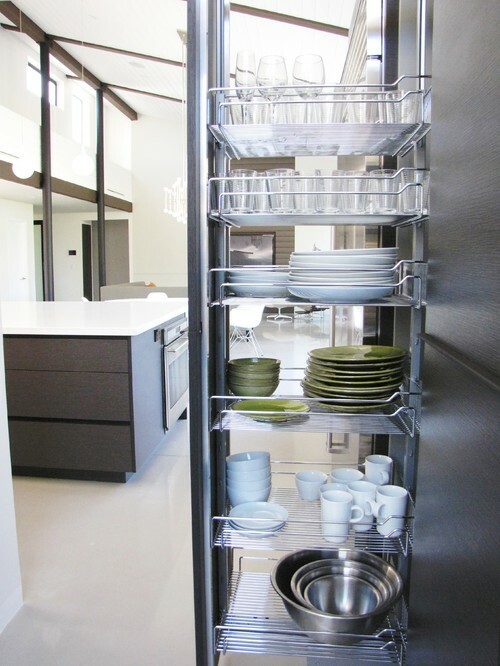 You find ways to keep things organized, easily accessible and pleasing to the eyes. 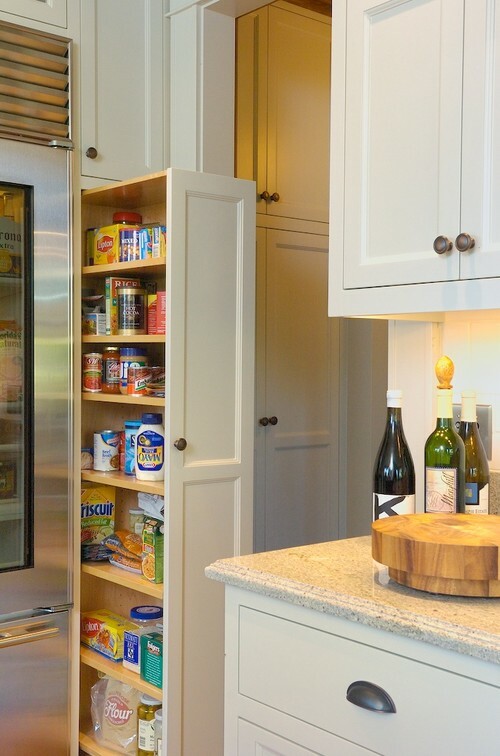 One of my biggest storage challenge is my spice cabinet. I have quite a few of them and sometimes, I wish I could see everything at once. I end up having multiple of the same things just because the old one was hiding in the back. It would also be nice to get to the ones in the back without having to off load all the ones in the front. I mean, it's not a deal breaker but it would be a nice convenience to have. 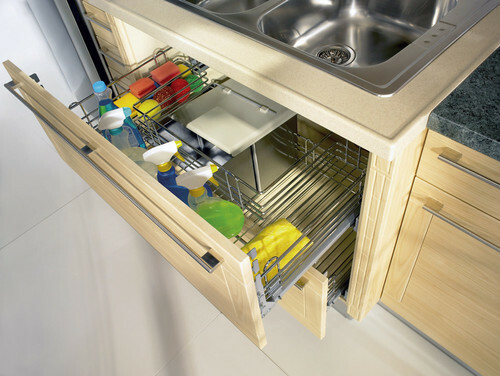 With the newly designed kitchen storage, all these and more is possible. 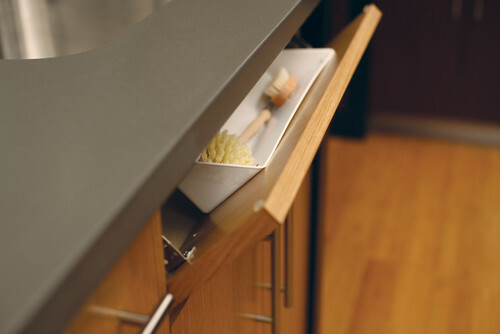 You can have a completely clutter free counter and an eye pleasing drawer and cabinet space. 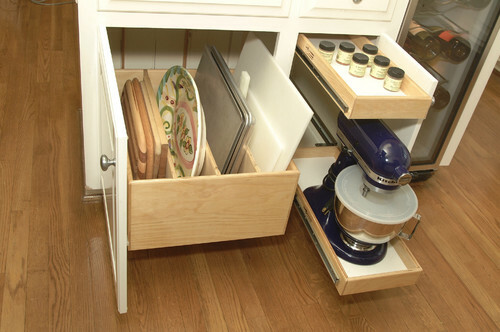 Here are some great clutter free kitchen drawers and cabinets I wouldn't mind having in a future home. Enjoy! Source: You mean I don't have to display my canisters? 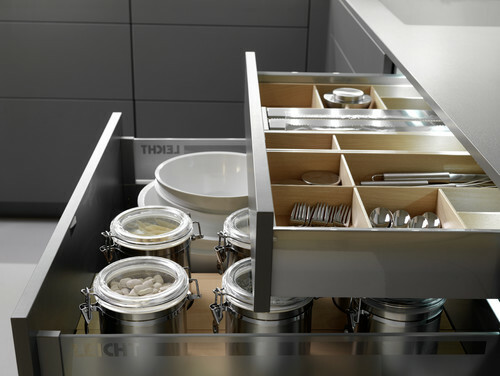 Source: and i don't need to have my serving spoons and spatulas take up a whole drawer and some more counter space! Source: Oh! 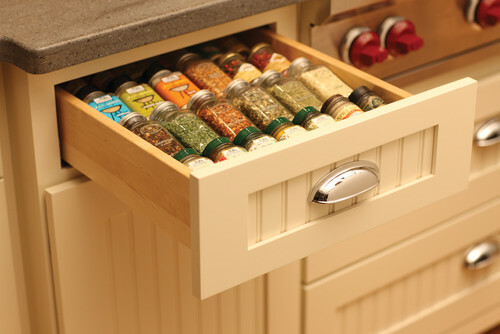 and I can finally see all my spices. 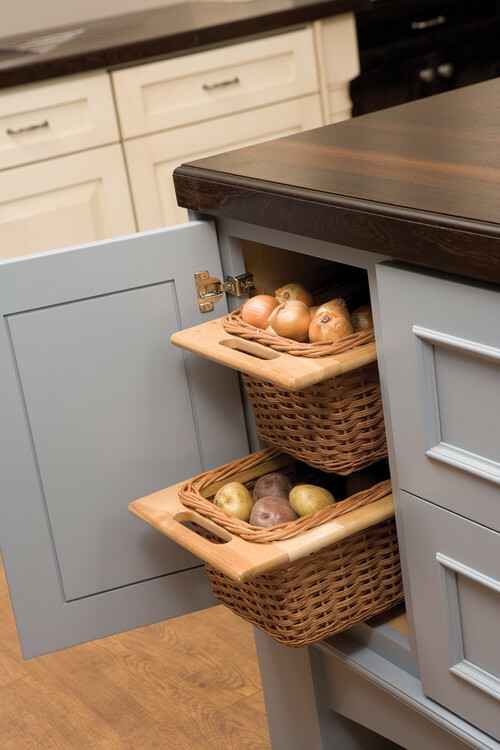 Source: and my onion basket doesn't really have to seat on the counter either? Source: and have my spices looking all pretty. Source: Boy, have I been doing this all wrong. You mean the whole world doesn't have to see my dish sponge! Source: i can have it tucked away in a very convenient and accessible spot! 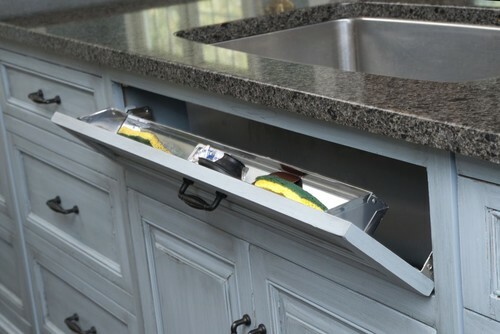 Source: along with the other cleaning agents, putting the space beneath the sink to a great use. 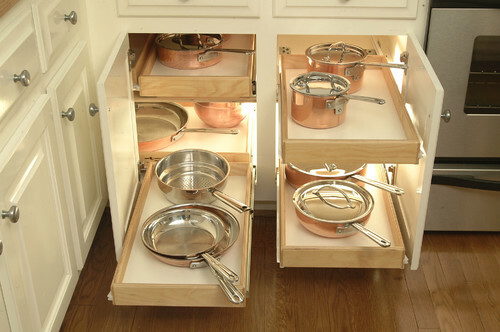 Source: kind of what mine looks like without the drawer. 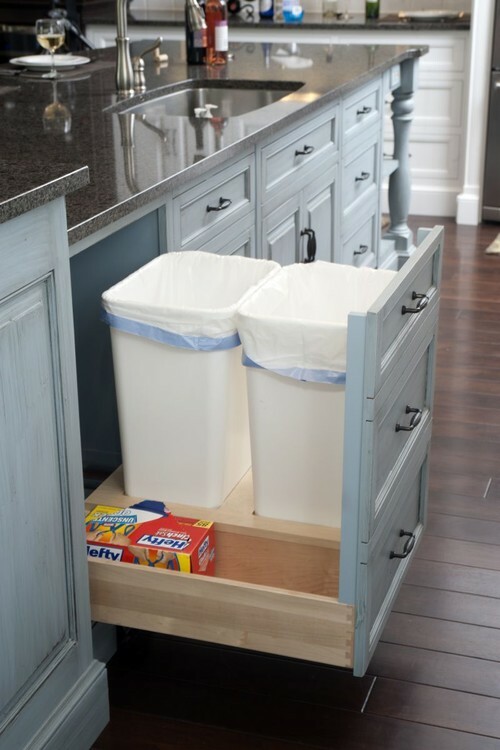 Don't really fancy leaving the trash can in open space. 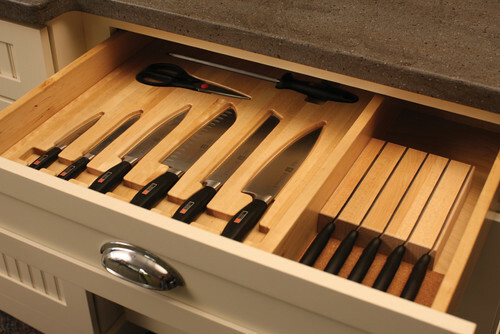 Source: and I can get rid of that big block currently holding my knives? 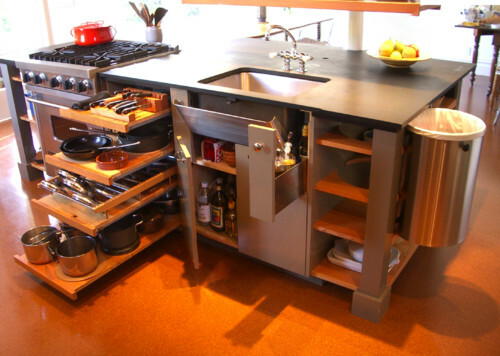 Yes to more free counter space. Source: Just another great way to store all the pretty sets. 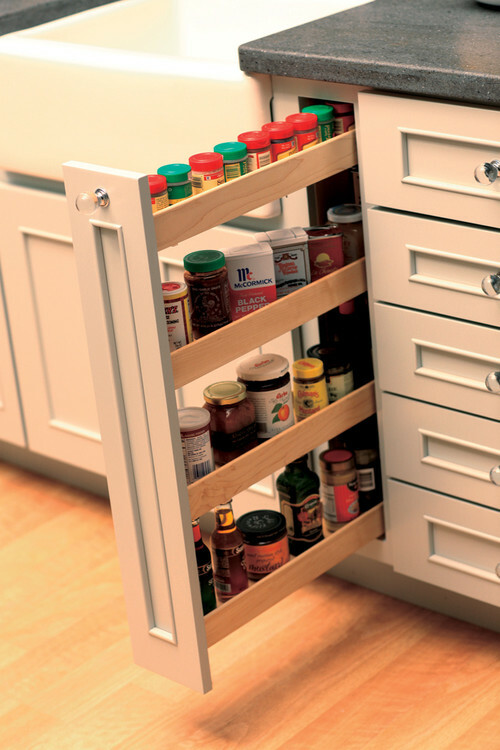 Source: Pull out pantry. It just keeps getting better. 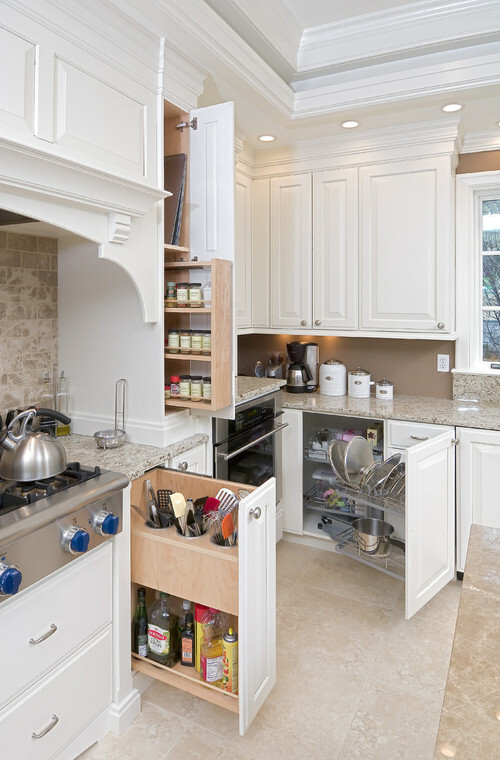 Source: Compact but very good and effective use of space. This storage things works wonders.